"No one is beyond redemption." Demographics is a fickle business, especially when targeting a film to a specific audience. I'm sure everyone involved in the creation of a movie hopes for large audiences and huge fanfare. For a large scale Marvel production like Black Panther, the box office receipts continue to climb past the 1 billion dollar mark. 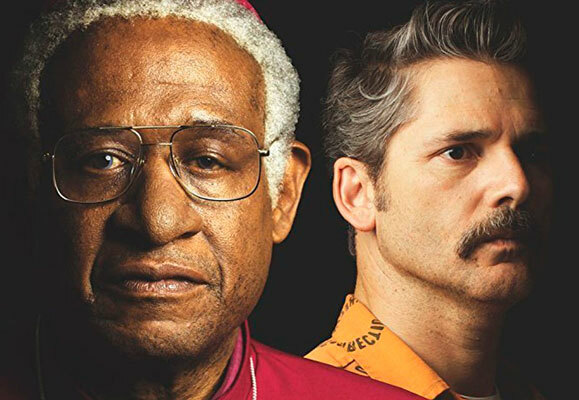 A quiet film like The Forgiven may be considered 'just' a modest production filled with noble sentiments. It took the people of color in South Africa almost half a century to win their independence from white rule in 1994. For those of us who participated in social protests against South African Apartheid on American campuses, a film like The Forgiven strikes a universal chord of immediate connection. However, for those viewers who have cut their teeth on movies with a louder voice and snappy special effects, it's easy to dismiss this film as "too talky" or "too slow". But like the movement itself, change takes time and open dialogue to reach an mutual understanding. To say that Forest Whitaker shines in every film he graces is an understatement and he doesn't disappoint here either. His Tutu struggles to maintain a quiet humanity through humor as he spars with the caustic Blomfeld, who himself can barely suppress his contempt for the spiritual leader. 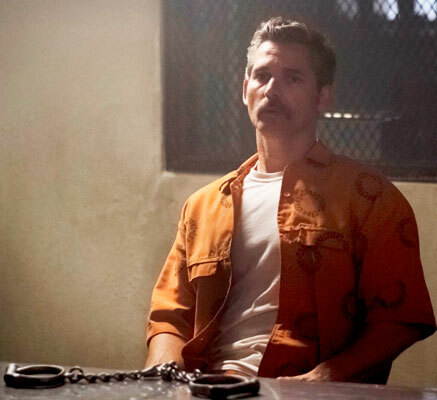 But watch Eric Bana and wonder, as I did, "How did I miss this actor?" Bana's Blomfeld is a seething mass of simmering rage, who paces his cell like a wounded tiger, desperate for amnesty in this new world order. 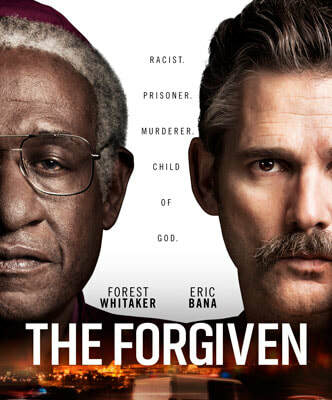 Filmed on location in Cape Town, South Africa and Pollsmoor Maximum Security Prison (where Nelson Mandela was incarcerated), The Forgiven allows us to revisit a time in history, where conflicting voices on race and freedom still demand to be heard today, in a never-ending cycle.